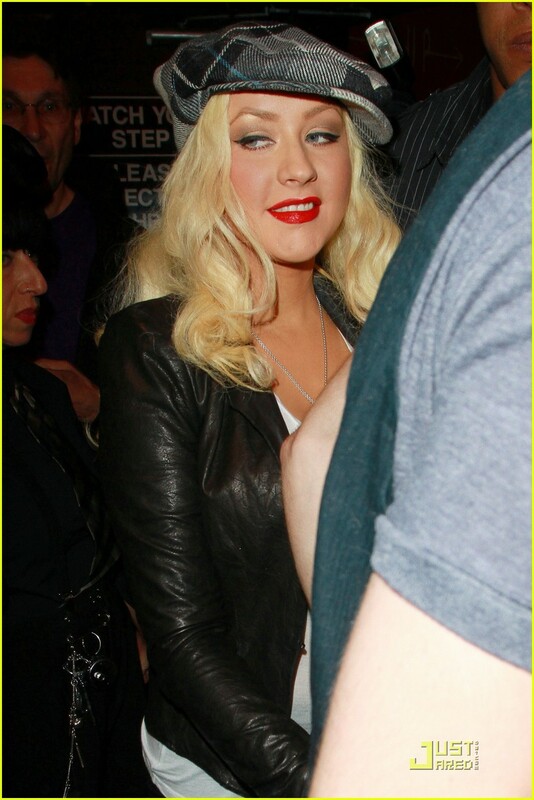 Christina Aguilera and her boyfriend Matthew Rutler head into The Roxy nightclub on Thursday (April 21) in Hollywood. The 30-year-old entertainer went to the nightclub to check out her pal Linda Perry perform with her band, Deep Dark Robot. Christina, who was just honored by The Abbey’s Gay Walk of Fame, is gearing up for the launch of her new TV series The Voice. The show premieres on Tuesday (April 26)!